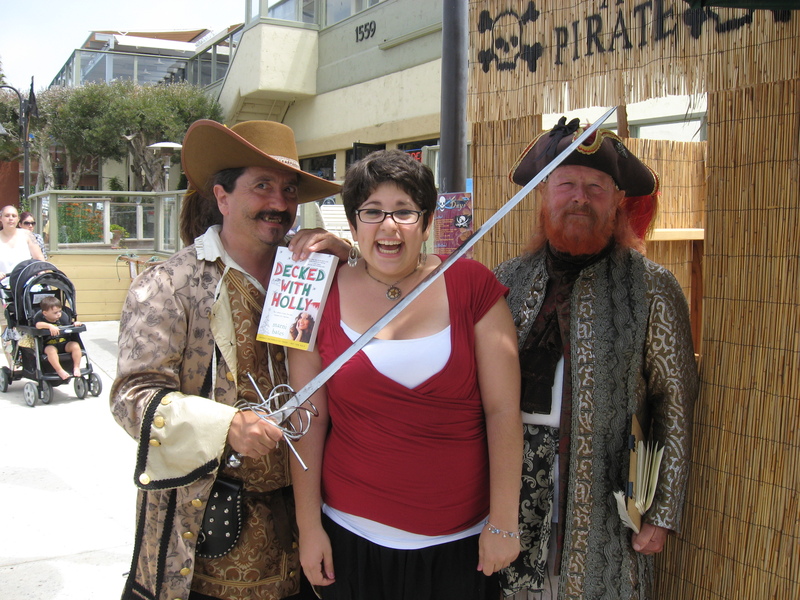 This entry was posted in Romance, Travel, Writing, YA Fiction and tagged Awkward, Decked with Holly, Los Angeles, Pirate Festival, RWA Conference, Ventura by Marni Bates. Bookmark the permalink. Since I am married to a pirate, I approve this adventure.